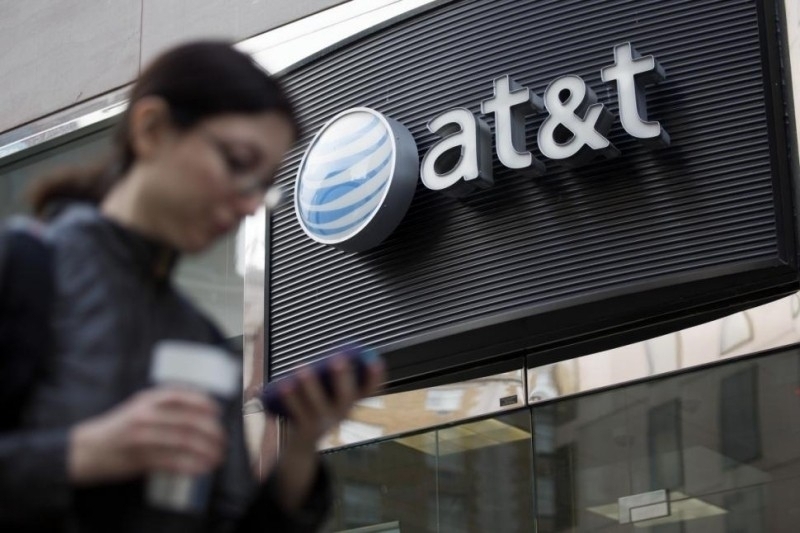 AT&T on Monday announced intentions to acquire Straight Path Communications for $1.6 billion in a move to bolster its 5G spectrum holdings. The nation’s second largest wireless carrier said the deal includes 735 millimeter wave (mmWave) licenses in the 39 GHz band and 133 licenses in the 28 GHz band covering the entire US (including all of the top 40 markets). As per the agreement, Straight Path shareholders will receive $1.25 billion which translates to a handsome premium of $95.63 per share to be paid using AT&T stock. Straight Path’s stock is currently trading up more than 147 percent at $90.16 per share (it closed yesterday at under $37). This isn’t AT&T’s first 5G spectrum grab. In January, the wireless provider quietly scooped up FiberTower for an undisclosed sum to gain spectrum in the 24 GHz and 39 GHz bands. A month later, AT&T and Nokia demonstrated the ability to deliver DirecTV NOW over a fixed wireless 5G connection using 30 GHz mmWave technology. The purchase is subject to customary regulatory approval although both sides anticipate closing on the deal within 12 months. That’s more than enough time considering consumer 5G technology is still several years away from becoming a reality.